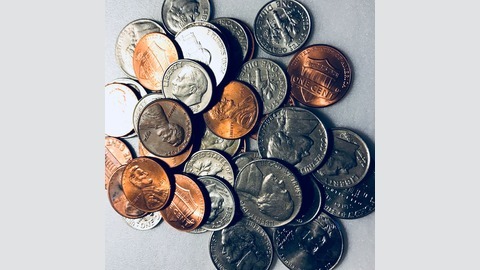 Pennies, Nickels, and Dimes is a podcast about change. Change in the sense of things affected by time. Things that should change and things that don't change fast enough. We're back!! 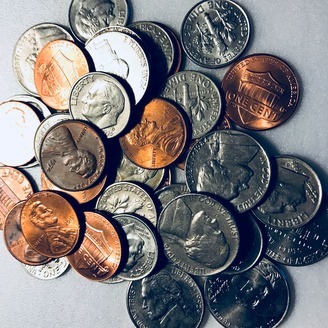 On this episode, Matt and Xavier provide an update for the 2019 season of Pennies, Nickels, and Dimes! We have entered the QC Podquest podcast competition. We need your help and your support. Follow us on Instagram for regular updates and more information on how to vote! !